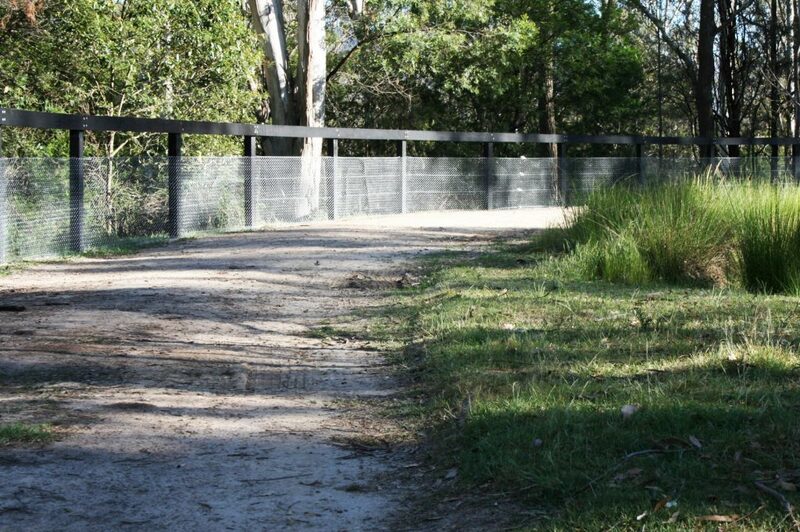 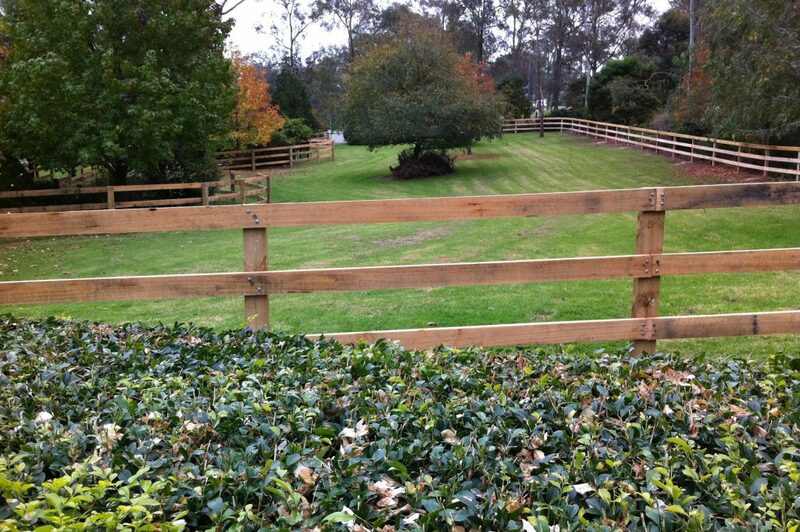 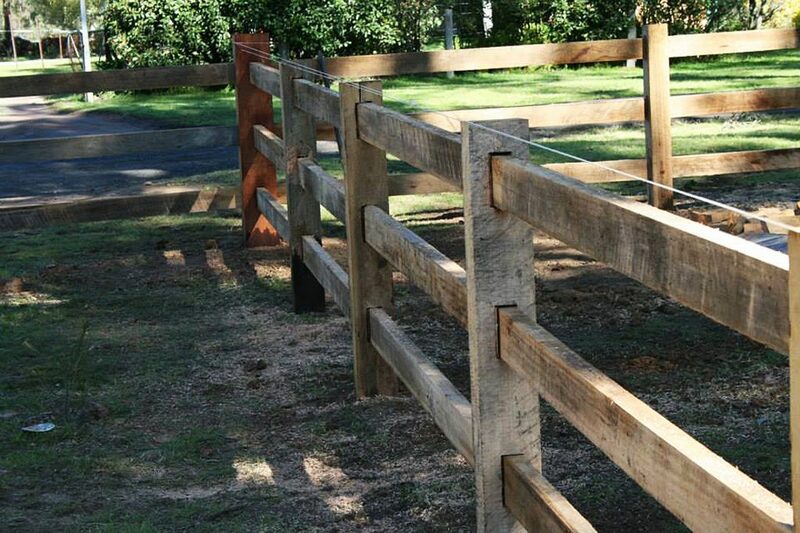 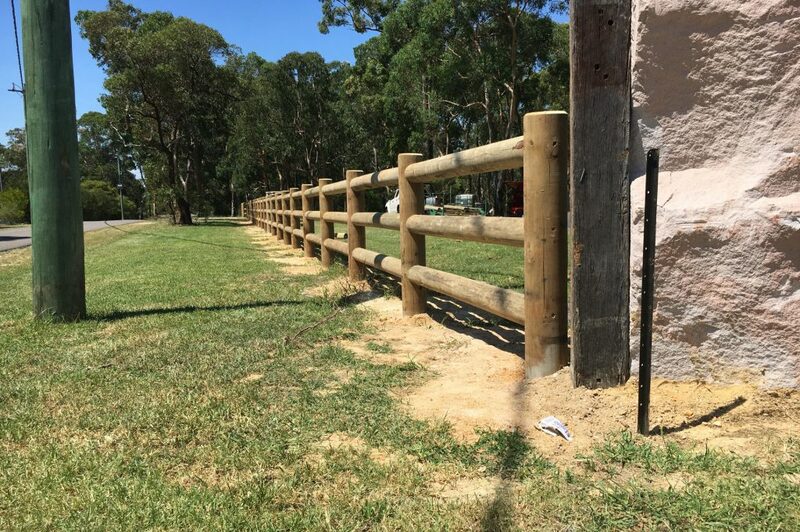 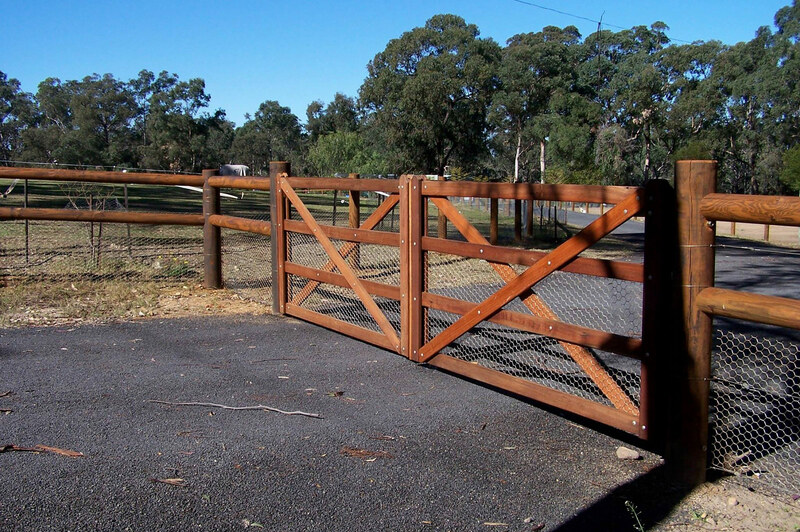 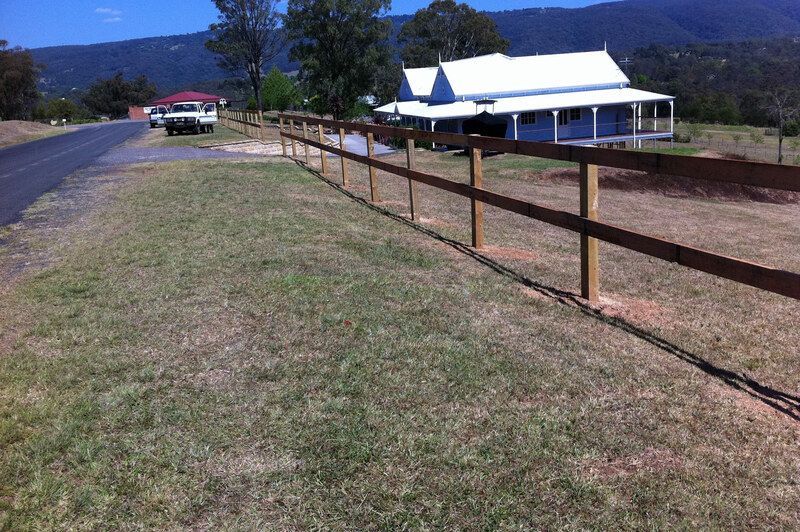 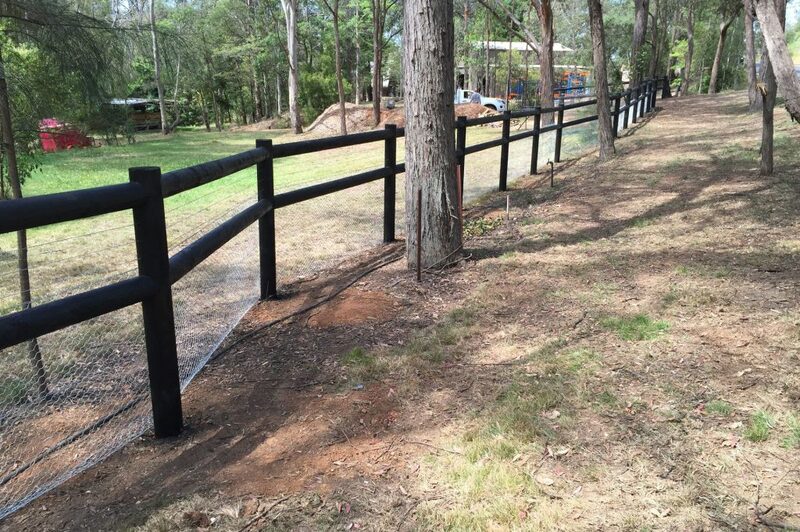 The timeless elegance of timber post and rail fencing, combining its aesthetic elegance, functionality, safety and durability continues to be a high priority for many property owners, particularly equestrian and lifestyle properties. 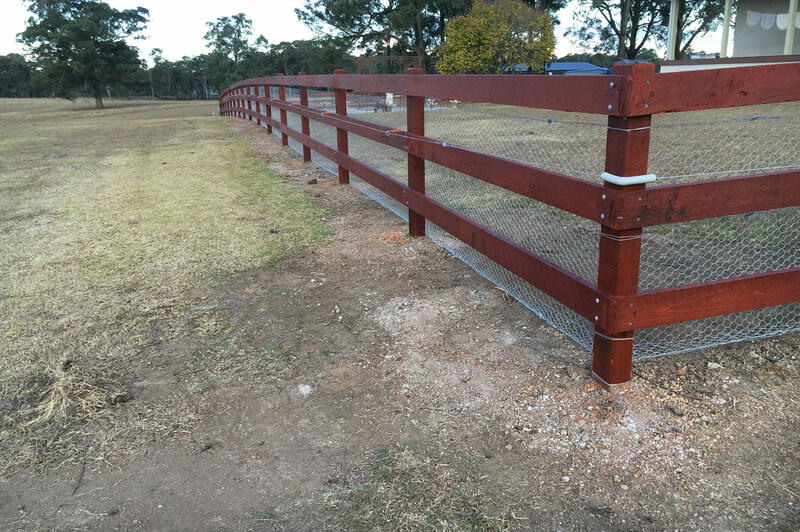 Stockworx can assist you on style and functionality, determining what stock needs to be secured and therefore whether netting, electric wire and quantity of timber rails may be required to suit your individual outcomes and budget. 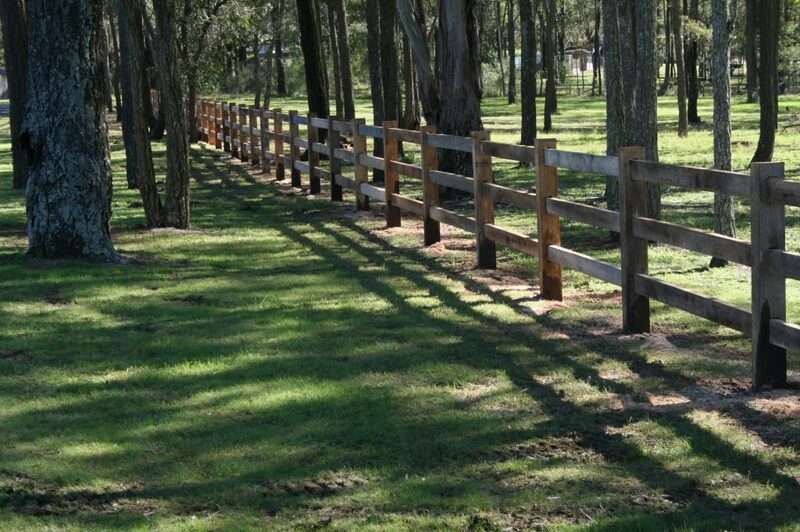 Planning is a key element. 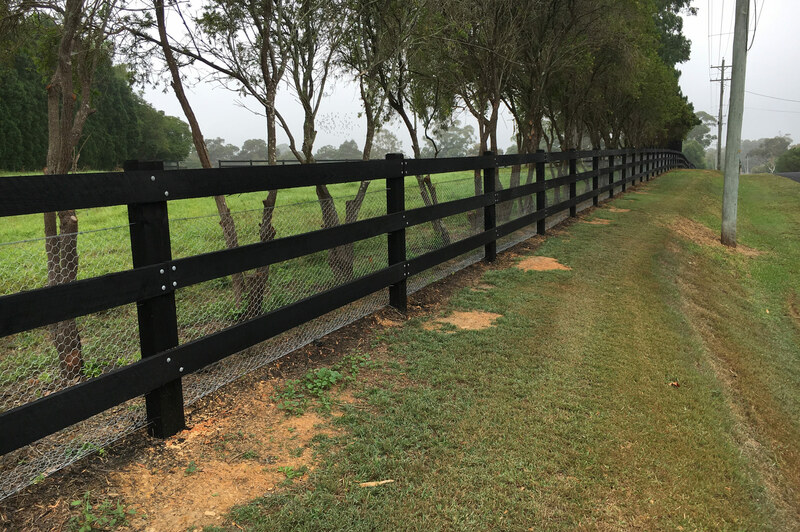 Timber fencing takes time, from securing the right timber to completing the project, so advanced notice and planning is critical. 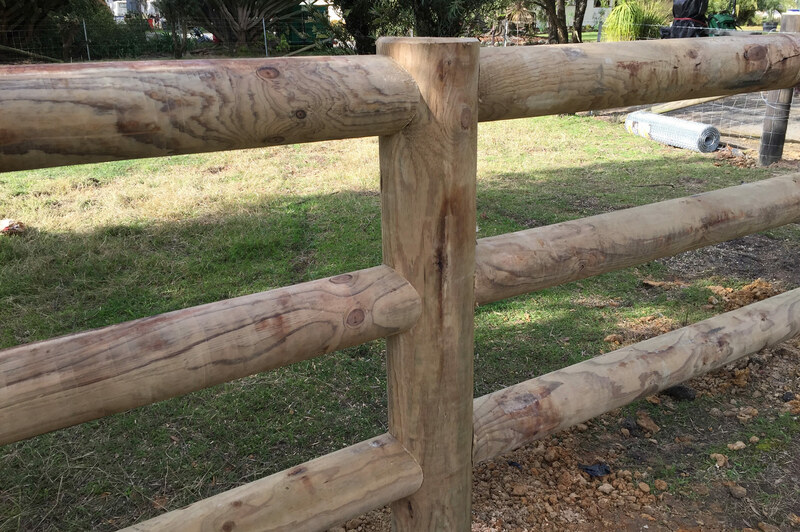 To assist you in making your choice, we have included details of key styles and terms below and have also included an impressive gallery of photos to assist you in determining the style you may be looking for. 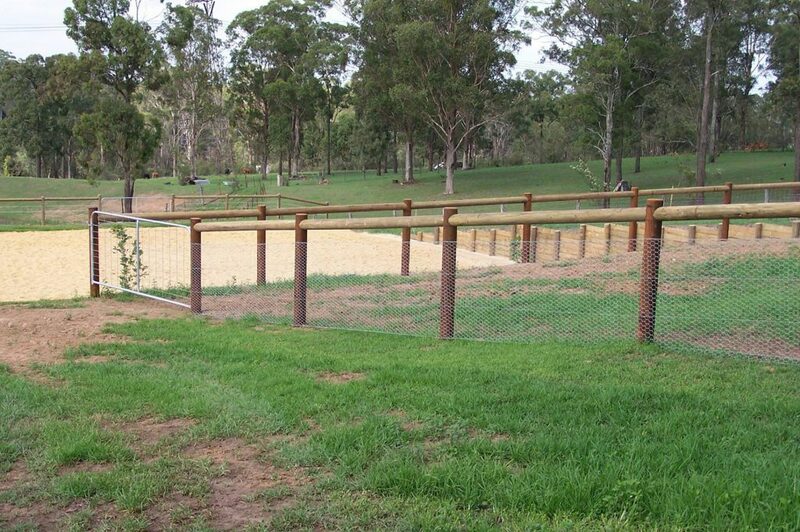 Take some time to browse through the photos.